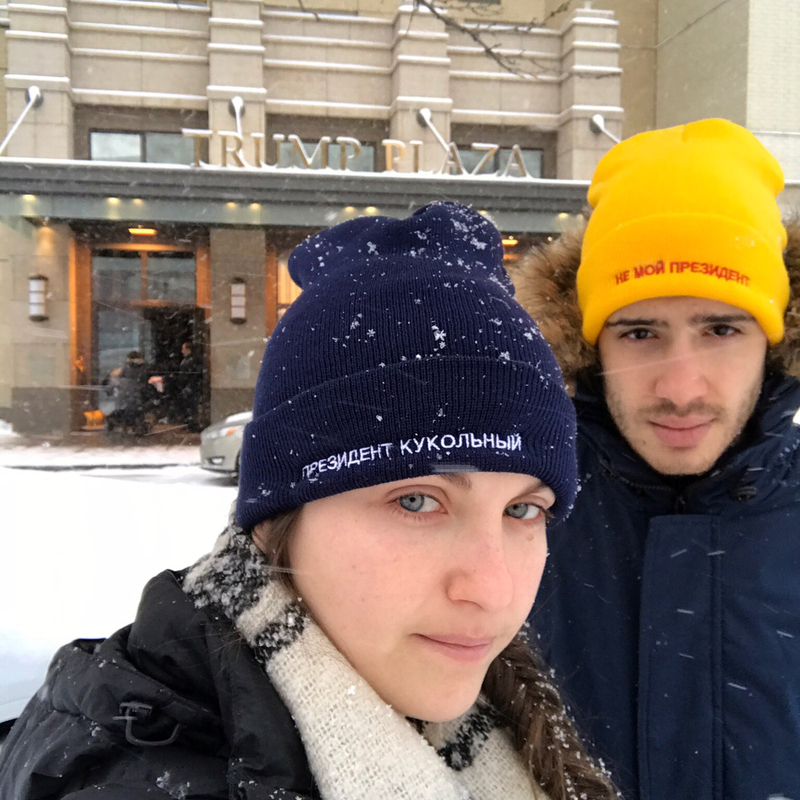 Not everyone in Russia is a fan of Trump. In fact we were contacted by Gosha Rubchinskiy's liberal cousin, Rosha Shmutchinskiy, to help deliver this message. 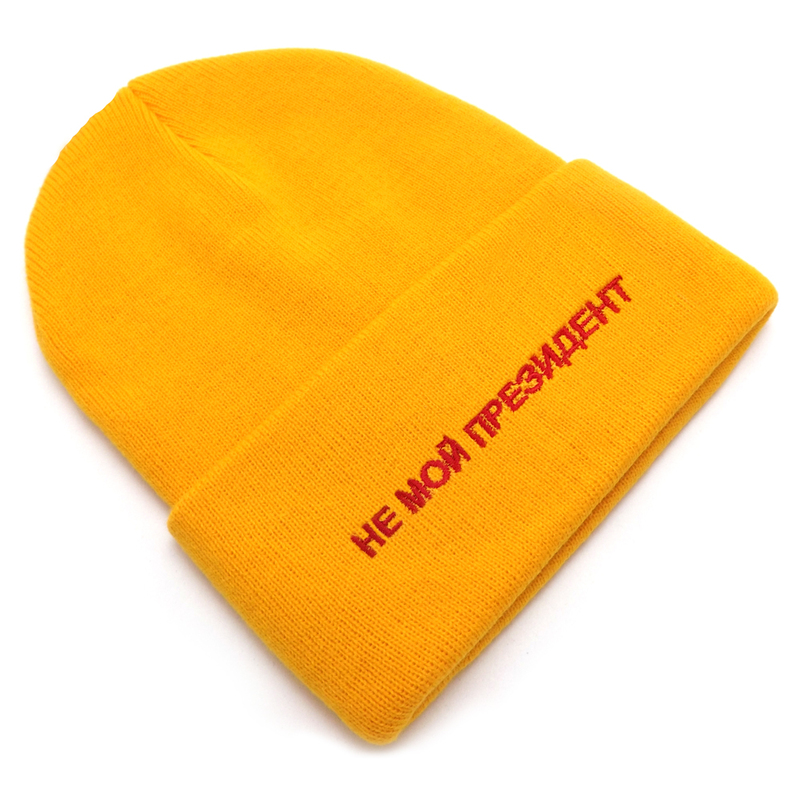 This beanie translates to Not My President. We miss Obama. We even miss Bush. Portion of proceeds go to PLANNED PARENTHOOD. (Parts of this story are #FakeNews).